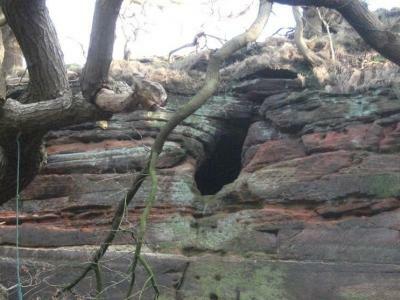 The Sandstone Ridge Trust is developing a comprehensive list of the natural and man-made caves, rock shelters and other cavities beneath the mid-Cheshire Sandstone Ridge from Frodsham in the north to Malpas in the south. We are inviting anyone who knows of a cave, shelter or mine-shaft in their neighbourhood to let us know about it. 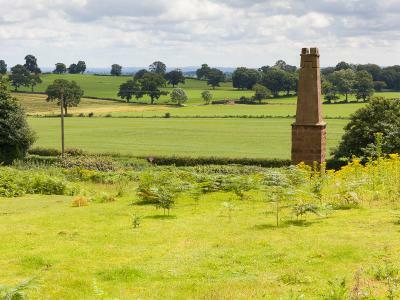 It would be helpful to be given the exact location (Ordnance Survey grid reference if possible), the name of the landowner, if known, and any stories that are associated with it. 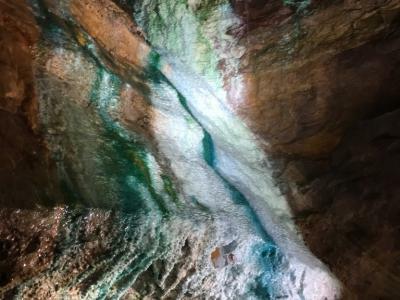 The complete list will form the basis of future projects, investigating the caves for their histories and environmental value.